Whether you're on your own for a relaxing break in a quiet place, or with a friend for a day together, we will give you the perfect place to stay away from everything. 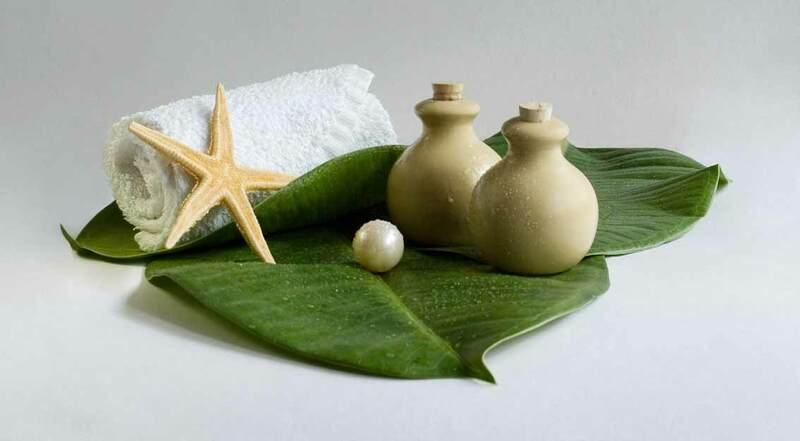 Riches Spa at Raintree Hotel Deira in Dubai offers the best hot stone Massage in Dubai..
Get experience and best aromatherapy massage at Our Massage Center Riches Spa in Deira - Dubai. 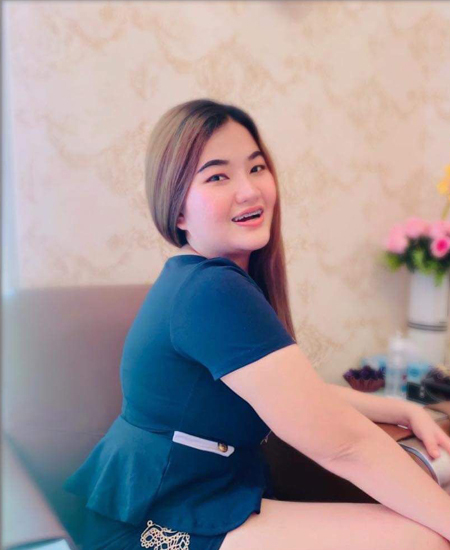 Welcome to Riches Spa The best massage center in Dubai , Near Deira City Center we are here to offer you the pampering you need and will give you the luxury you deserve through the wide range of massage treatments that are right for you in our center, including deep tissue, aromatherapy and hot stone. Riches Spa offers a great mix of luxurious massage services in Dubai - Deira for Gents and Ladies. 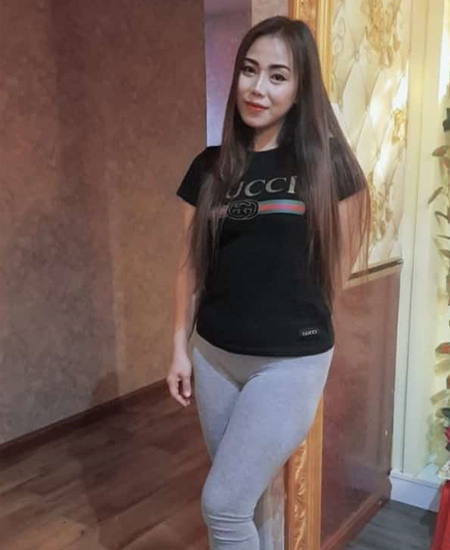 We are extremely proud to have qualified and professionally trained Ladies Massage from Thailand – Vietnamese – Korean – Indian – Arabic , we are using the best oils and fragrant fragrances, something magical happens with an upscale massage experience accompanied by a wide range of treatments. 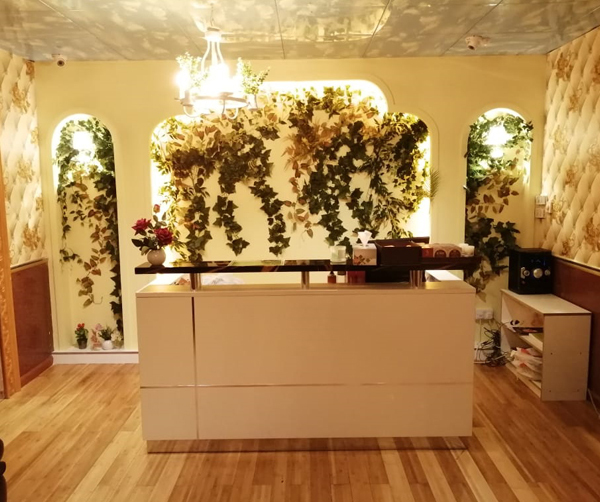 There are many other Massage Center in Dubai,but Our Spa in Deira take great pride in our reputation in providing a holistic approach to massaging using high quality virgin oils in a clean and healthy ambience. Riches Spa: We know you want it!